An FDA-sanctioned expert panel has cleared the controversial practice of adding a third person’s DNA to an embryo to prevent mitochondrial diseases in the child, but a congressional ban means the technique will not yet become available to Americans. 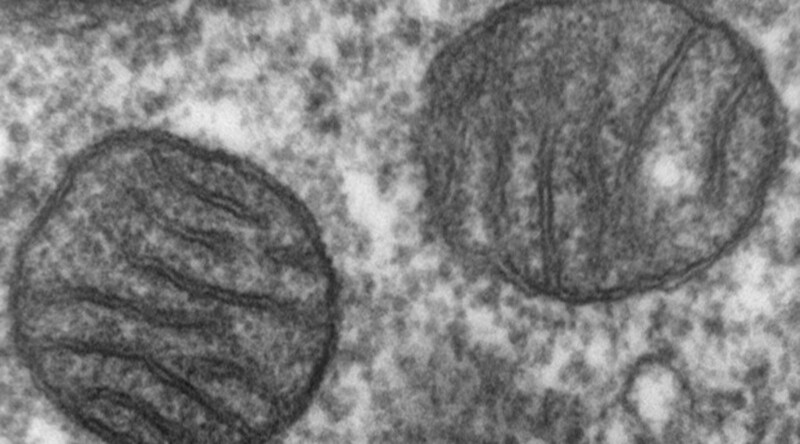 “Conducting clinical investigations of mitochondrial replacement techniques (MRT) in humans is ethically permissible as long as significant conditions and principles are met,” said a summary of the 200-page report by the National Academies of Sciences, Engineering, and Medicine (NASEM). Another condition is that researchers only use male embryos created via MRT in the first set of clinical investigations involving women who are trying to get pregnant. About 1 in 5,000 embryos suffer from genetic defects of the mitochondria, traditionally described as the “power generator” of the human cell, though its functions are more complex. Inherited mitochondrial disorders are varied – from developmental delays, to blindness and seizures – but can be debilitating or fatal. The new medical technique, which was legalized in the UK last year, involves removing the nucleus of the cell from the healthy donor cell and replacing it with the nucleus of the mother’s cell, leaving the mitochondria intact. 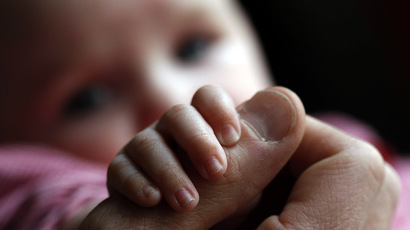 The baby, who does not bear any characteristics of the donor apart from healthy mitochondria, is then conceived using conventional in-vitro fertilization in a laboratory dish. Report authors recommended only using the therapy for male progeny as the mitochondria is inherited from the mother, so boys born with the mixed DNA will not spread it through the population. The UK did not apply the same restrictions, as no additional risks were found from passing on the donor’s cell material down the bloodline. There is also supposedly little risk of “frankenbabies,” as no cells are altered by the therapy, only recombined – unlike with other techniques, such as CRISPR manipulation. Even if the FDA approves MRT following these findings, it is unlikely to result in lab experiments this year, at least. The 2016 US government budget, passed late last year, forbids the use of any federal funds to accept any application for experiments in which human embryos are modified. In practice, this means no embryo research studies can be given the green light. As ethicists, scientists and politicians debate the issue, there are 17 MRT children growing up in the US, after a single clinic pioneered the procedure between 1997 and 2002, before an FDA ban went into effect. No mitochondria-related problems have been reported in those teenagers.